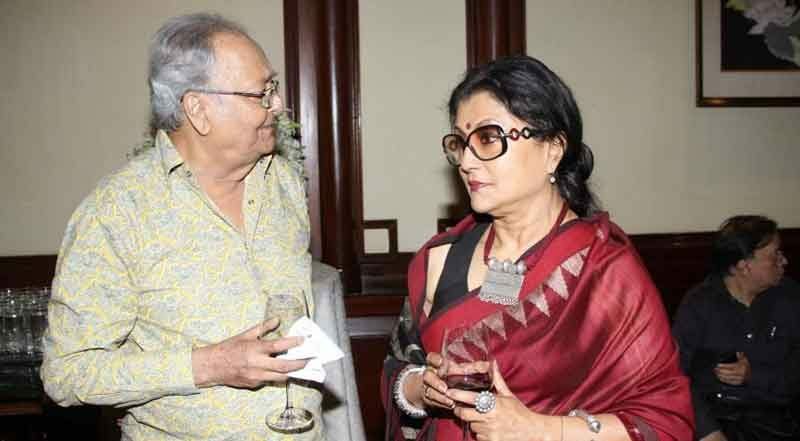 RBN Web Desk: Soumitra Chatterjee and Aparna Sen are all set to share the big screen once again in director Anumita Dasgupta’s new film. 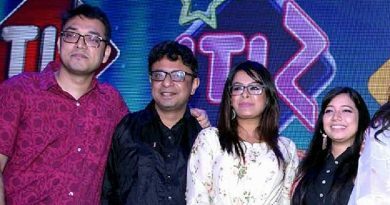 The project is tentatively titled Alo Adhar. 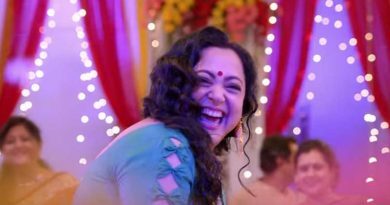 It’s a family drama that also has Arpita Chattopadhyay and Bratya Basu as part of the cast. The Soumitra-Aparna pair has given Bengali cinema several memorable hits that include Akash Kusum (1965), Baksa Badal (1970), and Basanta Bilap (1973). They were first seen together in Satyajit Ray’s Samapti (1961). Anumita revealed that besides acting, Aparna Sen is also helping her in tightening the screenplay of the film. The new Soumitra-Aparna film is a family drama that revolves around the lives of Salim Khan (Soumitra) and Madhuri Chattopadhyay (Aparna). The two were once in love but could not exchange wedding vows because of religious differences. The star-crossed lovers meet much later in life when both have lost their spouses. They decide to stay together for the rest of their life. Madhuri’s son Subrata (Bratya) opposes her mother’s decision but his wife Jayita (Arpita) supports her mother-in-law. She tries to convince her husband. Anumita had earlier directed Soumitra in her debut film Jumeli.